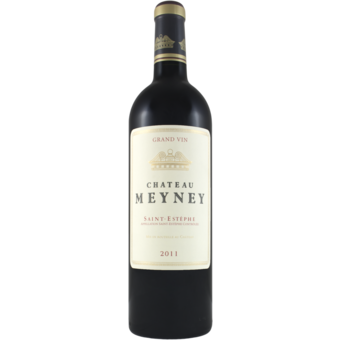 "A sleeper of the vintage, the 2011 Meyney (which escaped the hailstorm that devastated the northern Pauillac border and St.-Estephe boundary line on September 1) possesses an opaque ruby/purple color as well as a big, sweet bouquet of black olives, black currants, charcoal and earth. 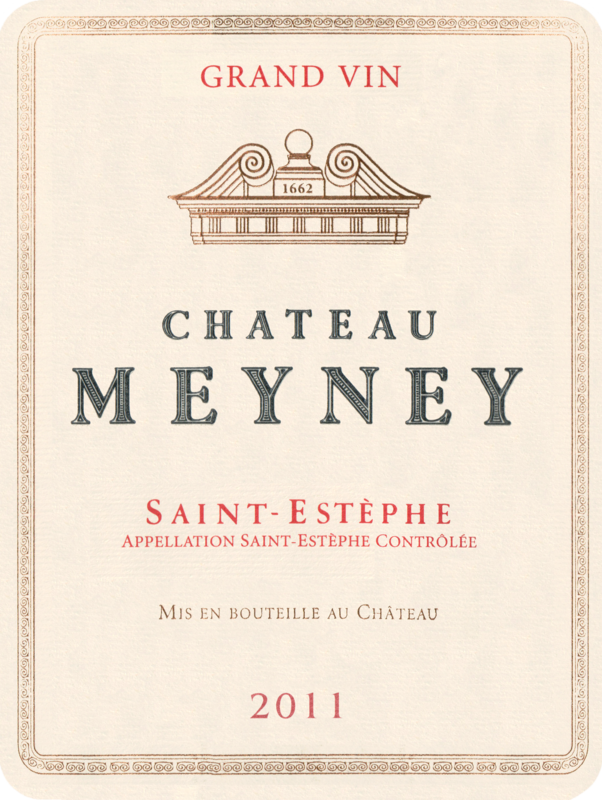 Dense and medium to full-bodied, this classic St.-Estephe offers good acidity and ripe tannin. It should drink well for 12-15 years. Old timers undoubtedly remember Meyney's brilliant track record in the decades of the 1970s and 1980s, and it appears things are back on track at this St.-Estephe estate."